Abbotts Barton Community Group: Welcome! 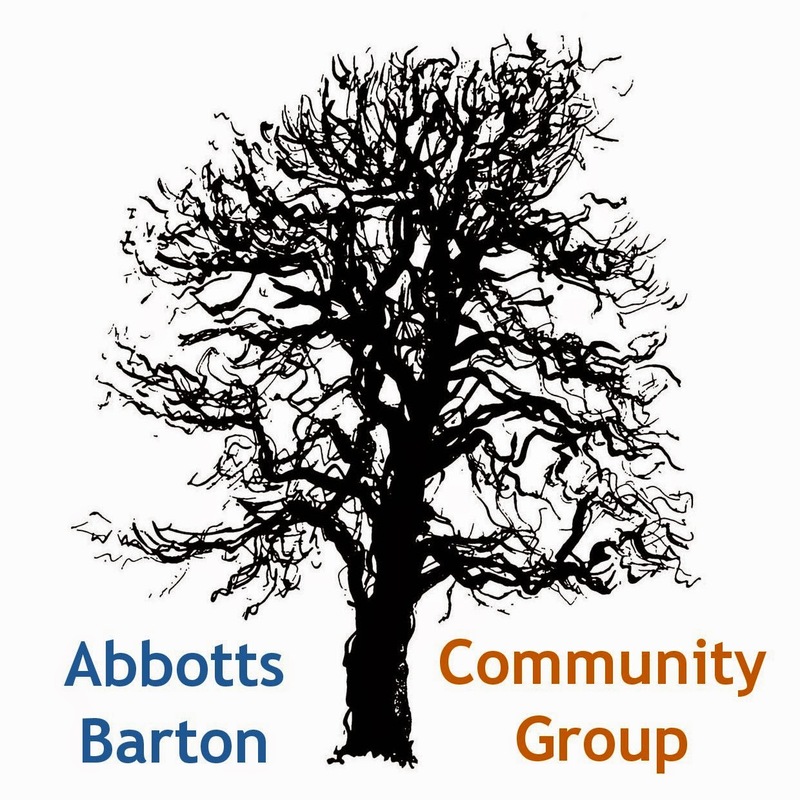 Welcome to the new website of the Abbotts Barton Community Group. We are a group of residents from the Abbotts Barton area of Winchester, United Kingdom. The purpose of the group is to act as representatives of the community in order to achieve improvements for the benefit of the community. Our aim is to give the community a voice so that we can address local issues with the council. 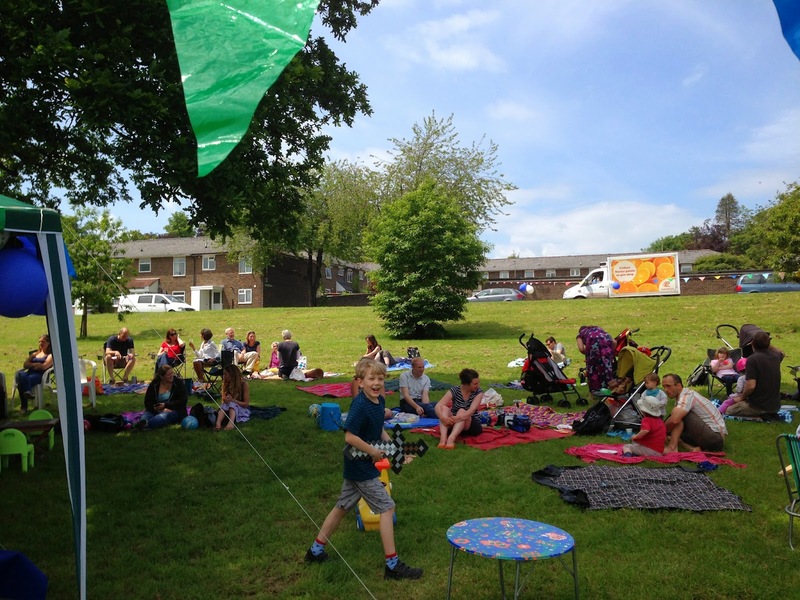 Apart from that we would like to help people to meet and get to know each other better by promoting community events like the BIG LUNCH on 2 June 2013. This one and other events can be found on the EVENTS tab of this site. Big Lunch - what will you bring along?